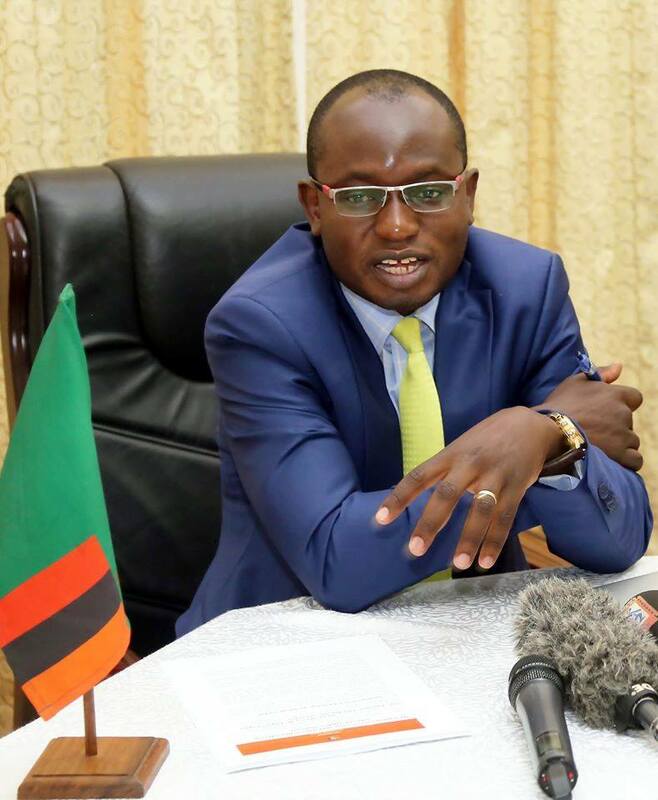 All Peoples Congress (APC) party president Nason Msoni says assertions by President Edgar Lungu’s press aide Amos Chanda that Inspectors had to be included in the overly bloated entourage to go and inspect donated fire trucks in the USA makes no sense and is totally misplaced Judgment. The outspoken opposition leader explains that the role of inspectors was obviously overtaken by the aspect of going to receive the fire tenders by the delegation.”In an ideal situation inspectors and all other relevant technical staff should have gone ahead of the delegation to either approve or disapprove the donation. In this case you can’t receive and reject at the same time of receiving the donation. Just how does that work? “The truth is they already had made up their minds to go and receive the equipment whether it is suitable or unsuitable. Inspectors are merely going to launder and cover the huge extravagance and abuse of public money,” he said. Msoni wonders how the country can make meaningful achievements when resources are abused with impunity. “A country abusing state resources like this cannot make any meaningful economic achievement. We want to see prudent management of our resources and put into areas which benefit the broadest section of our communities.”Fire tenders are not amongst our top priority at the moment as a country. It is such unplanned expenditure that is driving us into constant budget overruns. We are deeply saddened by this blatant abuse of state resources,” Msoni said.